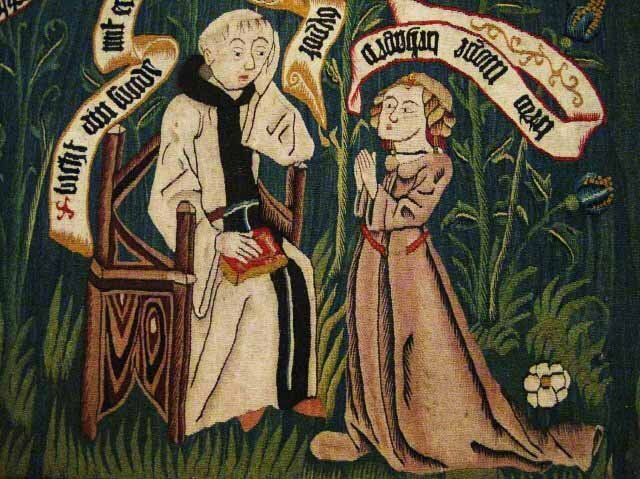 The study investigates the expectations various groups in late medieval German society held of their parish priests and how these expectations were mediated through specific relationships. By analyzing the qualities, skills, duties and services required of the parish clergy by those in the priest’s own social network–the episcopal and patronal structures above him and the parish and clerical communities around him–this study reveals the mutual obligations and contradictions inherent in the priest’s situation. The strategies employed by individuals and groups to articulate and enforce their demands are examined as well as the means by which priests could negotiate or resist in order to protect their own interests. The result is a web of expectations, the individual strands of which are inspected in three major parts of the study, corresponding to the demands of the episcopal hierarchy, the intentions of a late medieval movement to educate the simple priest, and the perspective from the parish. In fifteenth-century Germany, the bishops of Constance sought to reduce their crushing debt by introducing new taxes upon the clergy of the diocese. The parish priests banded together and defied the bishop in 1492, negotiating a payment favorable to them. Another source of revenue directly contradicted diocesan law as bishops tolerated the presence of concubines among their priests in return for the payment of an annual fee. Manuals for parish priests were in high demand throughout the late medieval period; their popularity only increased after the invention of the printing press. Written to inform priests how to carry out their daily duties and avoid sacrilege, these manuals helped to steer the basic training of the parish priest toward a vocational profile combining the aura of the cultic priest with the standardized efficiency of the professional minister.